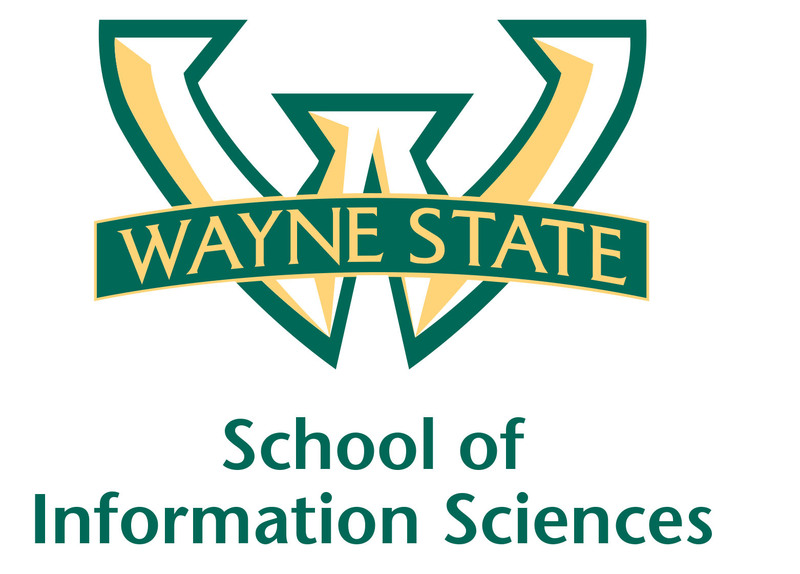 In response to student questions, the School of Information Sciences has created a video providing additional information regarding the school name change and how it will be indicated on diplomas and transcripts. Students can view the brief video here. Additional questions can be sent to asklis@wayne.edu.